One of our favorite festivals is the Epcot International Festival of the Arts. We were at the very first Festival of the Arts and knew instantly that it was special. Fast forward two years and the festival has grown wildly popular for good reason! 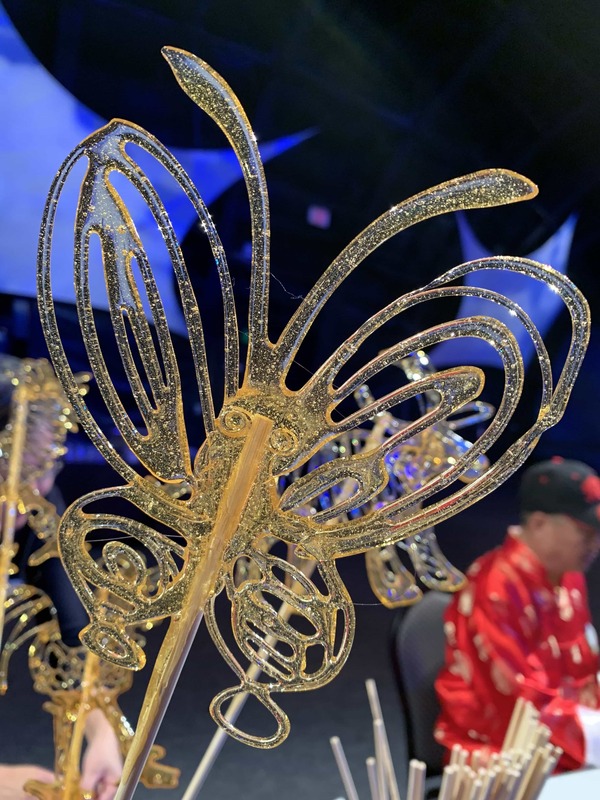 What is Epcot International Festival of the Arts? 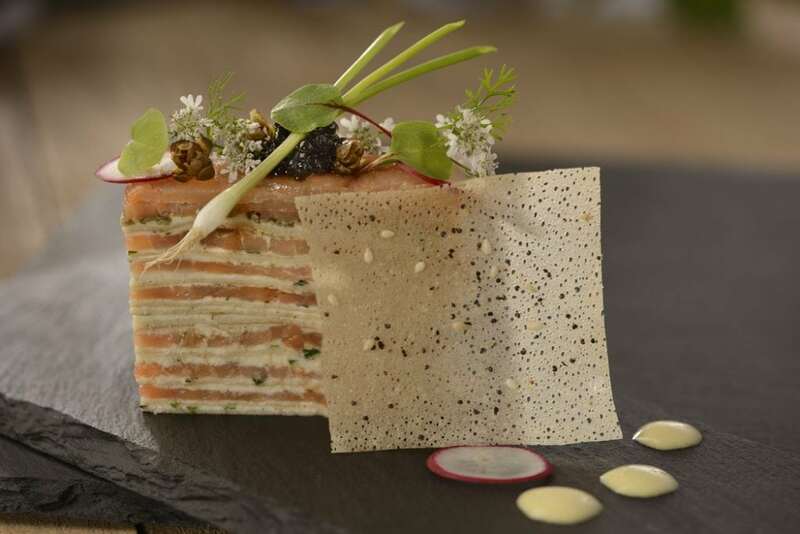 You might be familiar with Epcot’s Food And Wine Festival, Epcot’s Flower and Garden Festival and Epcot International Festival of the Holidays. 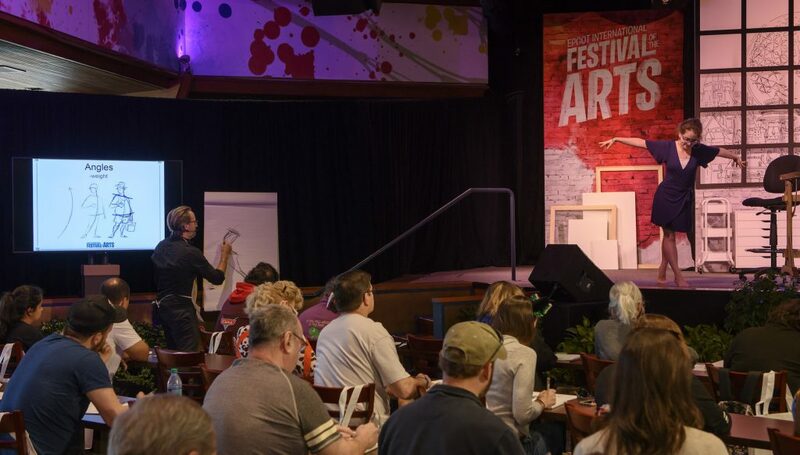 You’ll find workshops, seminars and interactive experiences for the arts throughout the theme park. 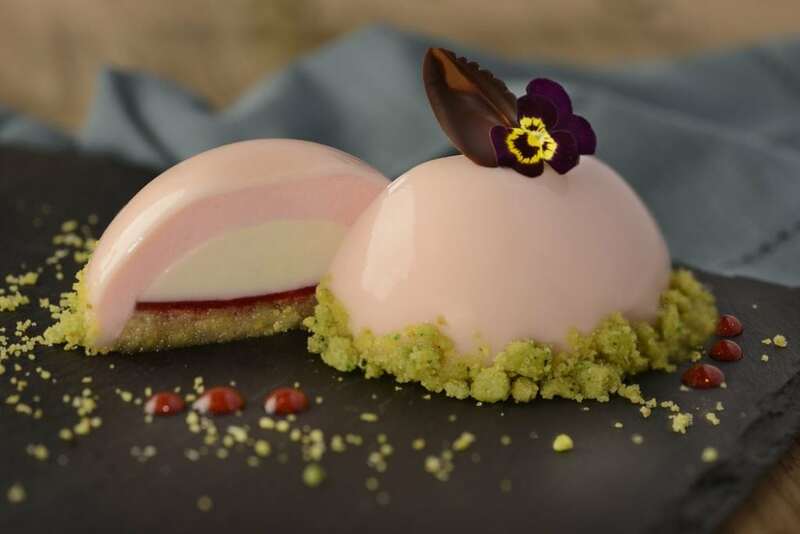 As with other Epcot festivals, there will be unique and limited time food and drink options for sale throughout the park. Specialty merchandise will also be available. When is Epcot International Festival of the Arts? 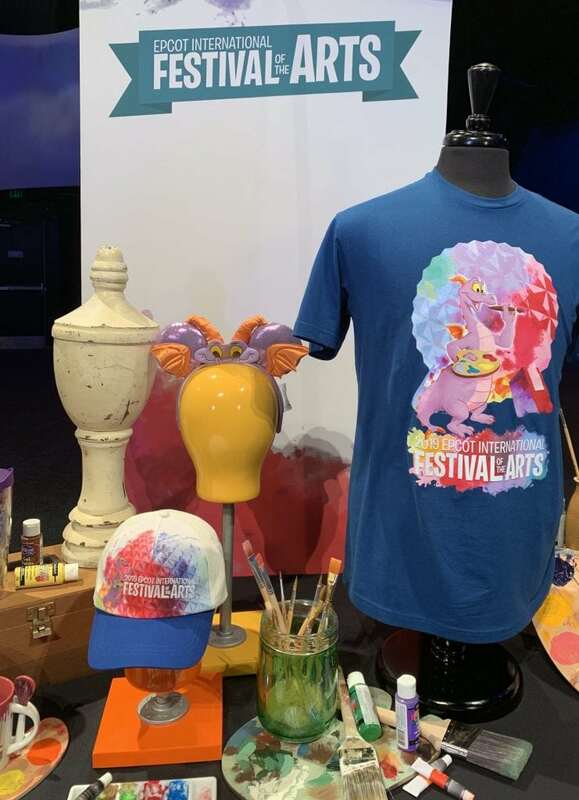 The Epcot Festival of the Arts 2019 dates are January 18 – February 25, 2019. 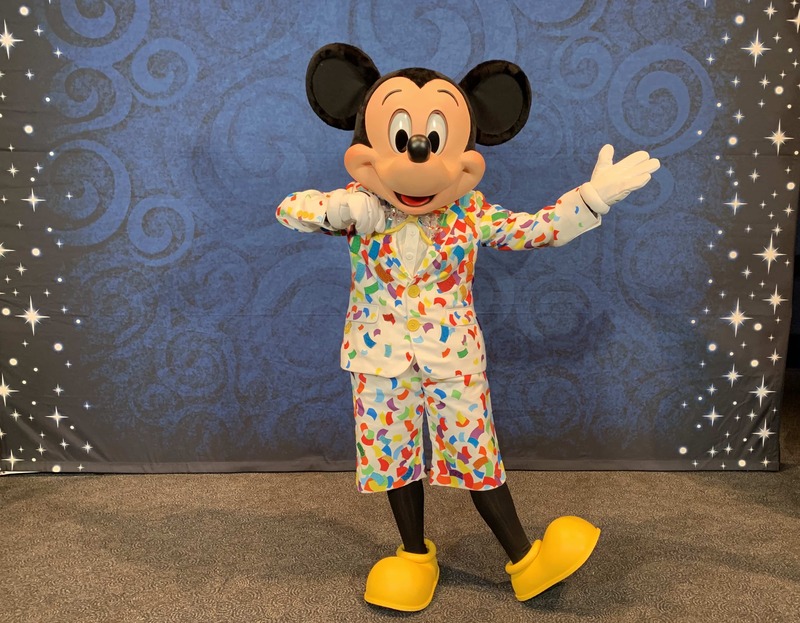 What Can You Do at Epcot International Festival of the Arts? The concert series is included with park admission; showtimes are 5:30, 6:45 and 8 p.m. nightly. The Disney on Broadway Concert Series Dining Package is available at participating Epcot restaurants and guarantees show seating. Reservations can be made by calling (407) WDW-DINE. Over 100 artists are featured throughout Epcot. 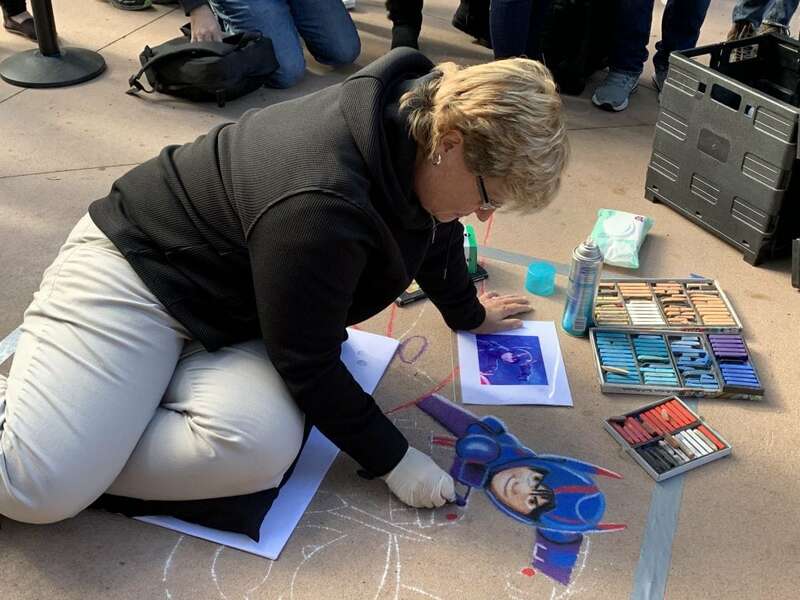 The varied artwork is from both Disney cast members and visiting artists. Learn how to draw Mickey Mouse, Minnie Mouse or other Disney characters! 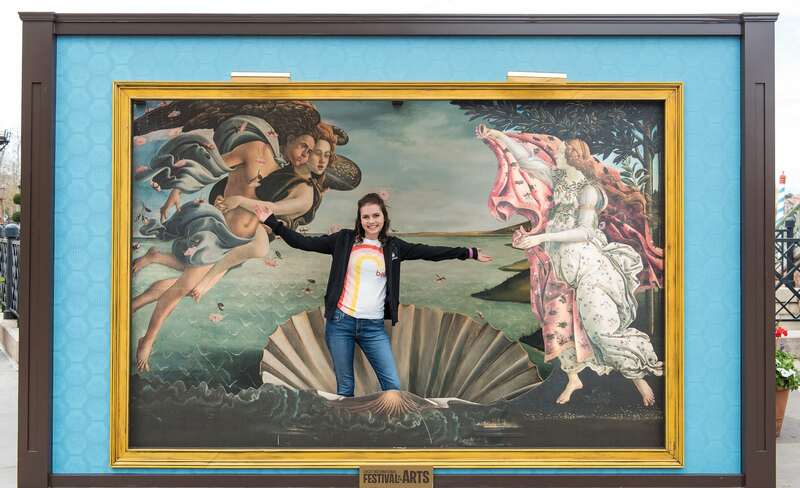 You can become a part of some famous pieces of artwork! 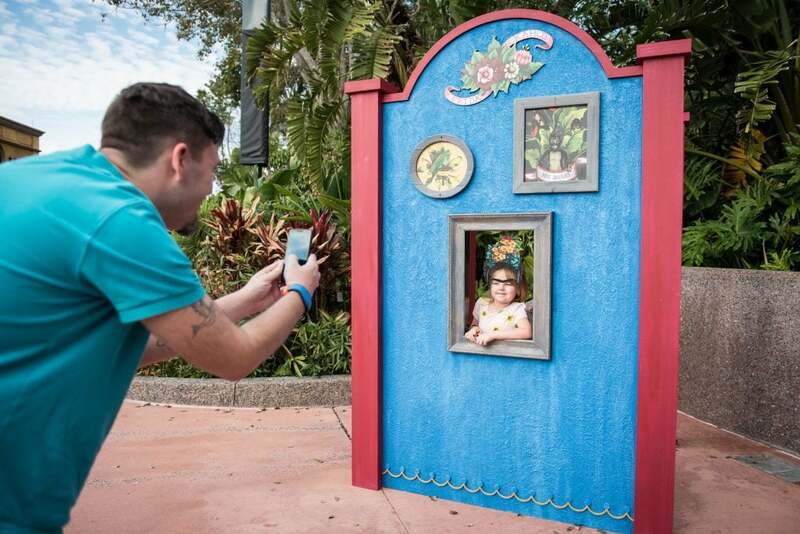 Grab a paintbrush and help create a wall mural along World Showcase Plaza. 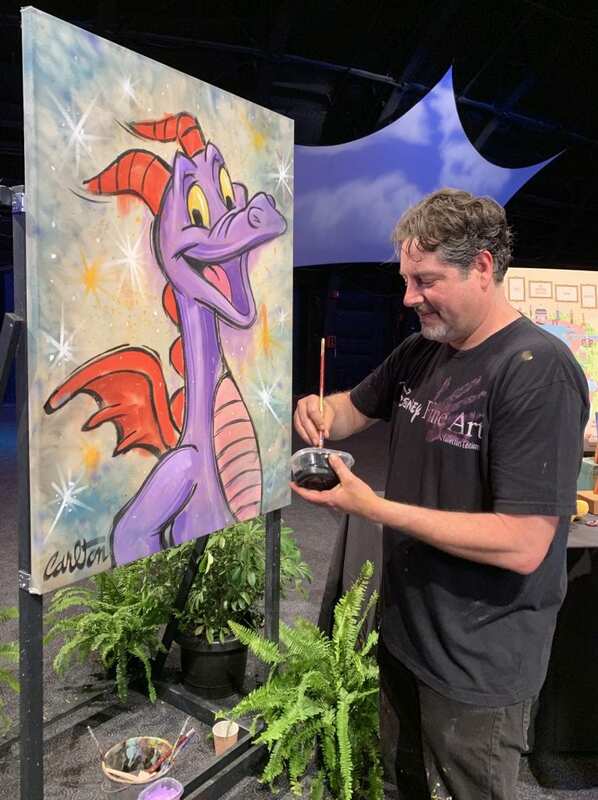 The Paint with a Disney Artist program invites guests to learn under the tutelage of a professional (offered select Fridays and Sundays, including continental breakfast, for an additional fee). A variety of workshops led by professionals will teach different artistic techniques, such as floral design, ink and paint, mixed-media art and more (offered Friday-Monday for an additional fee). As a memento of what they learned, guests will take their creations home with them. Complimentary 30-minute seminars will give guests helpful instruction for producing their own artwork at home. More than 50 visiting artists participating in the festival will be available to meet with guests and share insights on their work. Gravity-defying feats of strength, acrobatics and many performing artists are scheduled throughout the festival. International musical and variety acts will share their talents with guests, including the return of Bodh’aktan to the Canada stage and Delta Q, a new group performing in Germany. 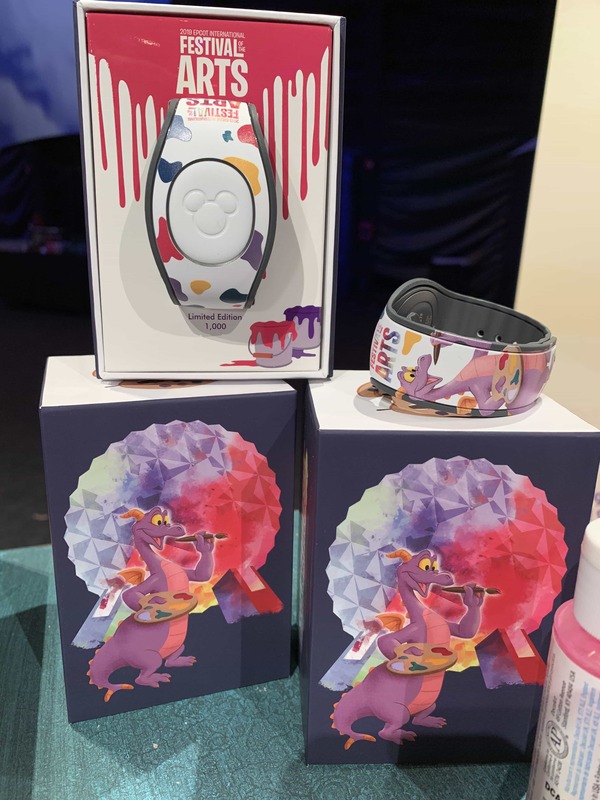 Guests can join in the fun of Figment’s Brush with the Masters Scavenger Hunt by purchasing a map at select merchandise locations. There is some limited edition Epcot International Festival of the Arts merchandise that make great Disney souvenirs. These colorful pieces focus on bright colors. 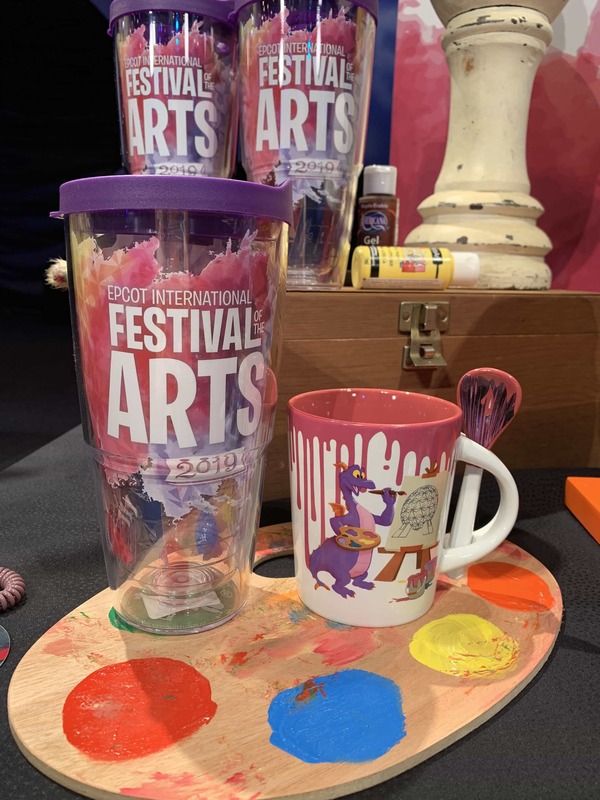 Figment makes an appearance on a lot of the Epcot International Festival of the Arts merchandise. 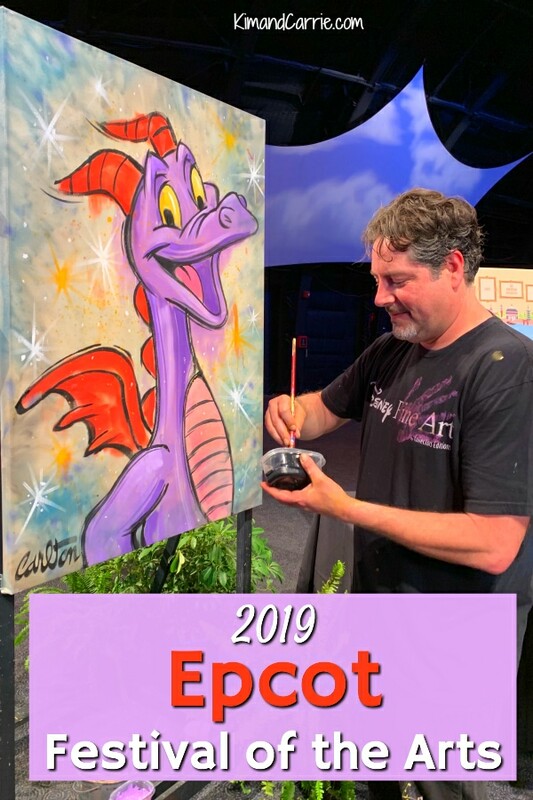 If you’re not familiar with Figment, he is a beloved Disney character that is a purple dragon from the Epcot attraction Journey Into Imagination with Figment. 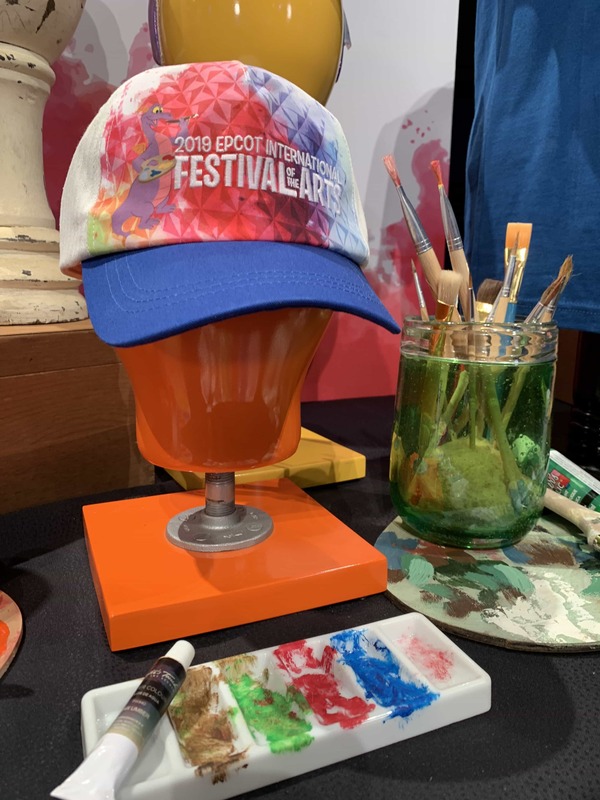 Check out some highlights and food from the 2018 Festival of the Arts.